The company is working together with a new sales partner, Leisure-Tech. The newly established joint venture, based in Melbourne, has taken over the sales and service of Truma products Down Under. 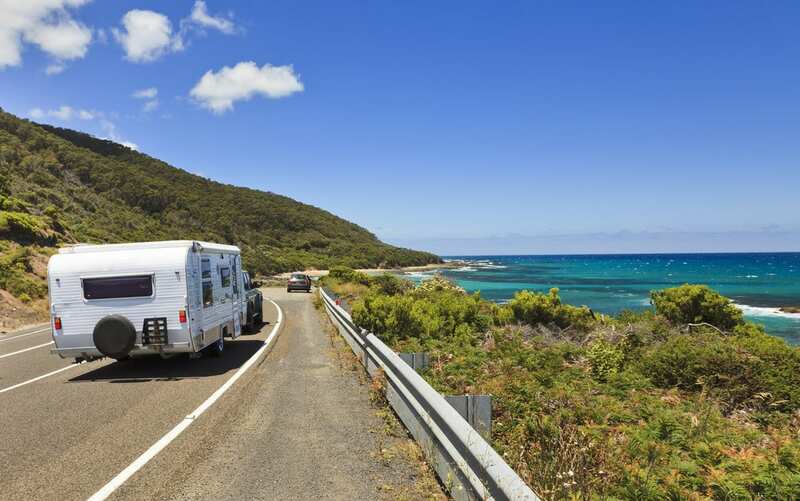 “Australia is the third largest caravanning market in the world after the USA and Europe and of strategic importance to us. With our new sales partner, we will be able to focus much more strongly on the needs of our local customers,” explains Truma CEO Alexander Wottrich. 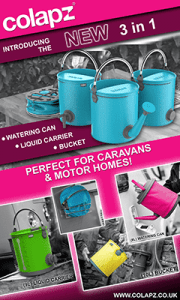 Truma will be the main sponsor of the most important caravanning trade show, the Victorian Caravan, Camping & Touring Supershow in Melbourne, for the next three years. “This is a decisive contribution to further establishing our brand in the Australian market”, says Wottrich. This year the trade show took place earlier this year from 20th February – 25th February. Interesting read. Thanks for the latest gossip. Don’t know how you keep up with it all. Keep up the good work.